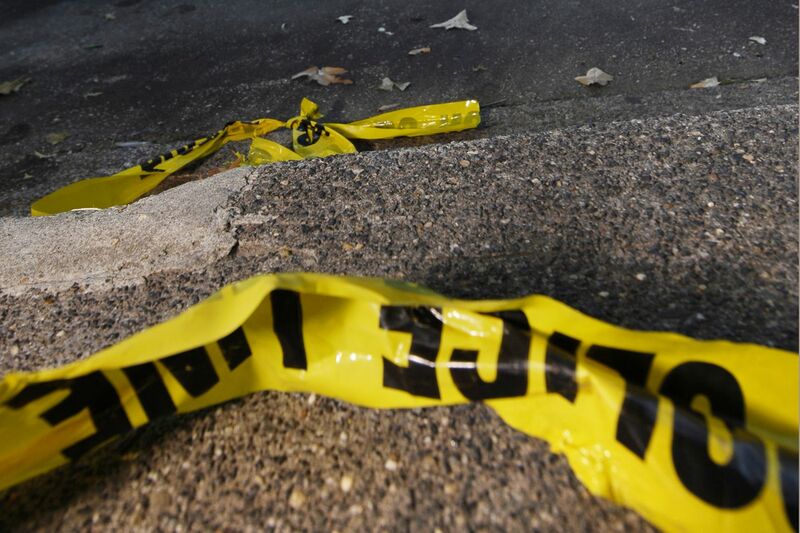 Police in South Jersey are investigating two weekend fatal shootings. Police are investigating after finding a man with an arrow lodged in his head in Egg Harbor Township, N.J., on Thursday night. Officers found the 21-year-old around 9:50 p.m. with an arrow that had entered one side of his head and exited the other side, police said. The man, who was conscious, was transported to a hospital for treatment, police said. No one else was injured. The wound came from a crossbow and arrow, authorities said. Police did not provide a location for the incident or further details, including the man's condition. Officials said anyone with information can email cid@ehtpd.com.